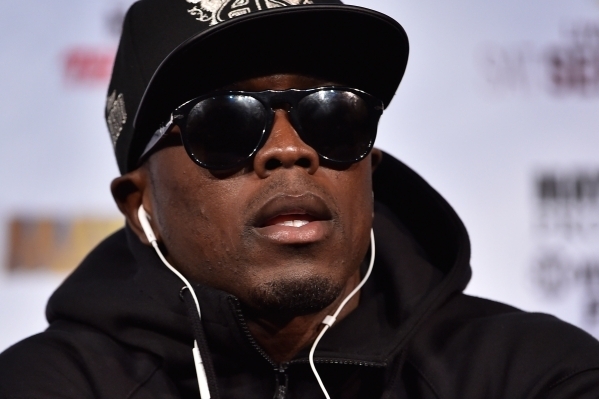 Floyd Mayweather Jr. and Andre Berto will meet in the ring on Saturday night at the MGM Grand Garden. 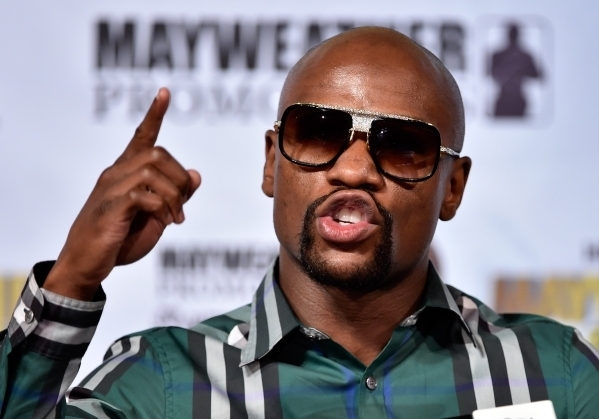 Mayweather has repeatedly said this is his final fight, but will it be? Only time will tell. 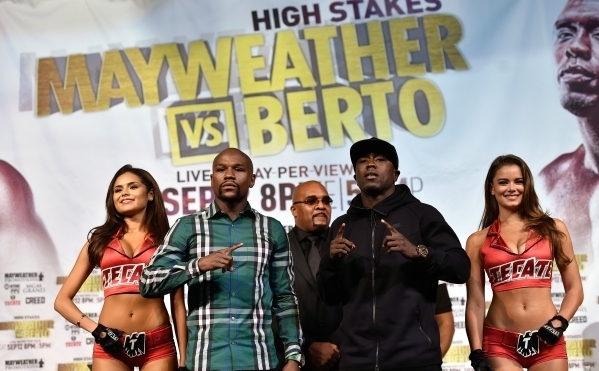 Here’s all the information you need if you want to tune in. 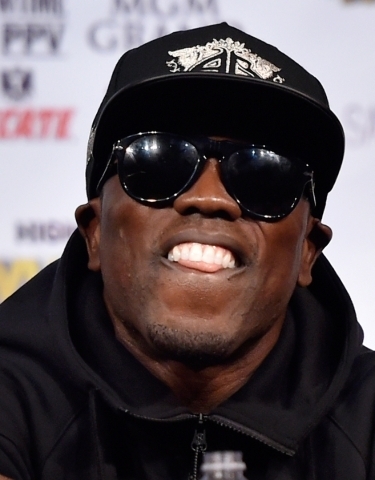 Floyd Mayweather Jr. (48-0, 26 knockouts) and Andre Berto (30-3, 23 knockouts) will meet in the ring on Saturday night at the MGM Grand Garden. 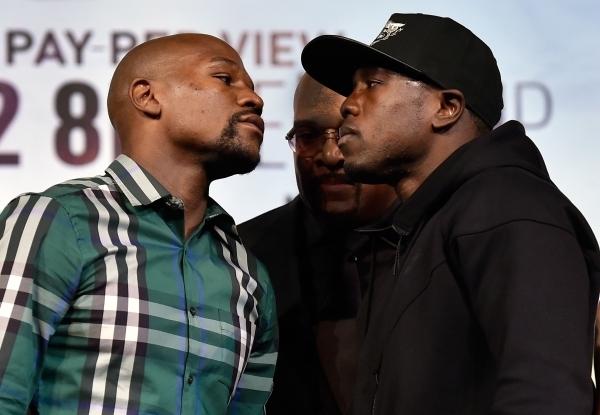 Mayweather has repeatedly said this is his final fight, but will it be? Only time will tell. Here’s all the information you need if you want to tune in.